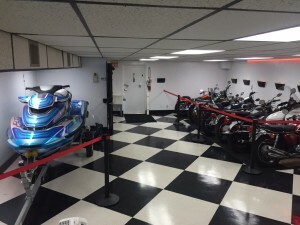 WELCOME TO JUPITER MOTORCYCLE TRANSPORT AND STORAGE! Motorcycle towing, shipping, transport, storage, and more! 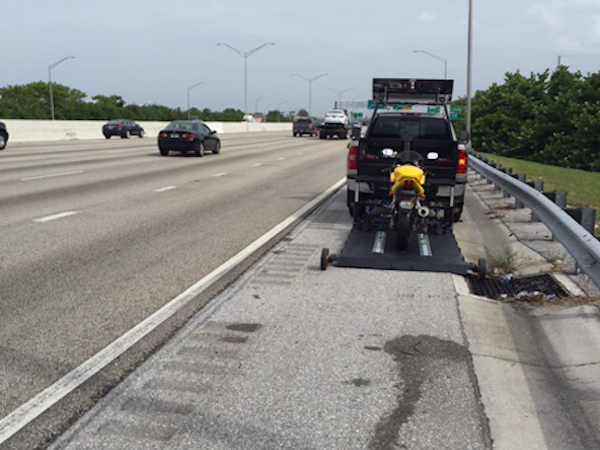 We can assist you in the emergency if your motorcycle breaks down with our towing service in Jupiter, FL! 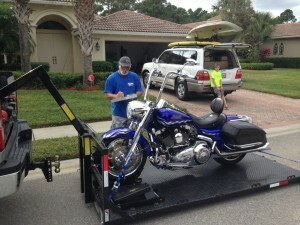 Protect your bike with our motorcycle transportation and towing services in Jupiter, Florida. Our motorcycle storage features a secure, climate-controlled environment for maximum protection of your bike. 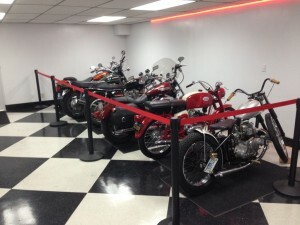 We can help park your motorcycle, we keep it in our storage units and you can come pick it up when you are available!